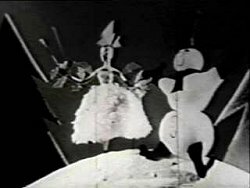 I know I am guilty of drifting from subject to subject at times, but I wanted to share with you, some vintage videos that immediately remind me of Christmastime in Duquesne. Granted, these are not specifically about Duquesne, but I just remember seeing these on our old Crosley TV set during the Christmas Season. Some are musical, one’s a commercial and one’s a Christmas Classic that you’ll want to share with your kids, grandkids or just enjoy yourself. I remember watching these as a kid and it wouldn’t be Christmas without them! ENJOY!!! I’ll be posting more as we get closer to the BIG day! Merry Christmas! 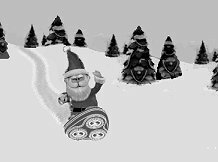 This entry was posted in Christmas Memories, Movies, Music, Radio and TV. Bookmark the permalink.